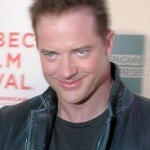 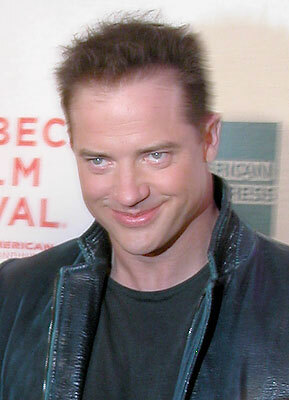 The lights inexplicably went out just minutes before Brendan Fraser arrived; his vehicle was reportedly circling the area until the electricity got sorted out. 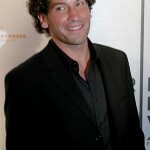 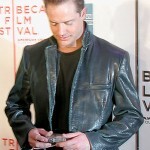 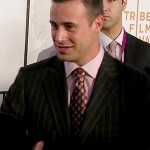 Once it was, the stars walked the red carpet for the world premiere of “The Air I Breathe” at the 2007 Tribeca Film Festival. 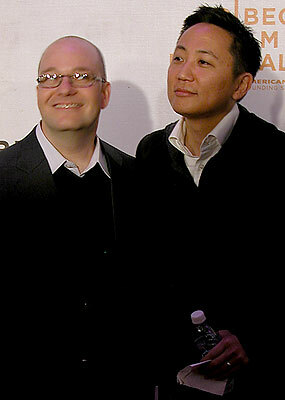 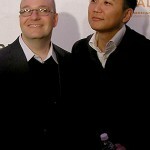 The feature film by Korean American director Jieho Lee includes an incredible cast: premiere attendees Fraser, Sarah Michelle Gellar, Andy Garcia and Kevin Bacon, as well as Forest Whitaker, John Cho, Kelly Hu, Julie Delpy, Emile Hirsch and many others. 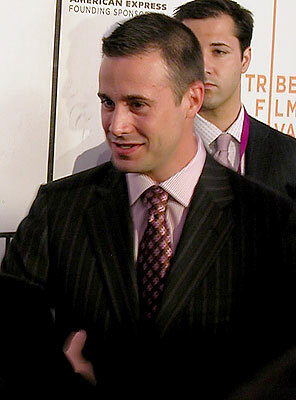 The petite Gellar arrived with actor-husband Freddie Prinze Jr., who smiled for the cameras with his wife, then stepped aside at times to let her take the stage solo. 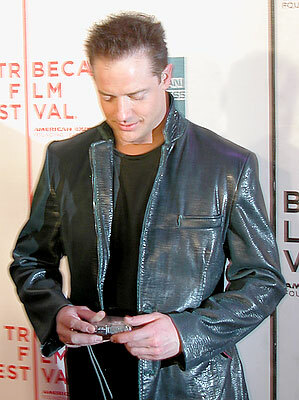 Despite spending more time than he had bargained for in the car, Fraser was all smiles, even taking out a digital camera to take a shot of the photographers themselves. 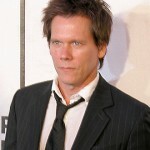 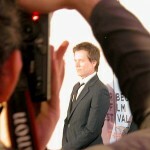 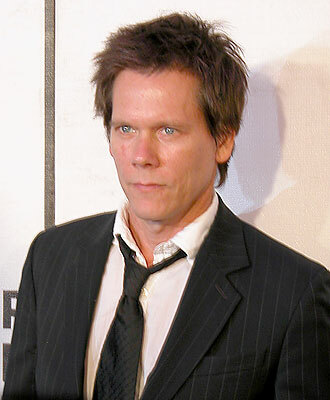 A stoic Kevin Bacon posed for plenty of pictures, while an even more stoic Garcia walked by and barely stopped.